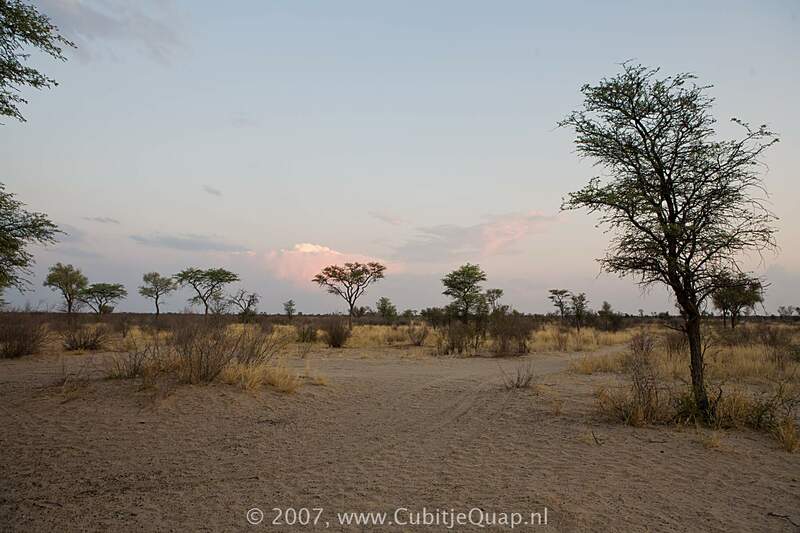 Khutse is a small reserve, comprising only 2590 km². 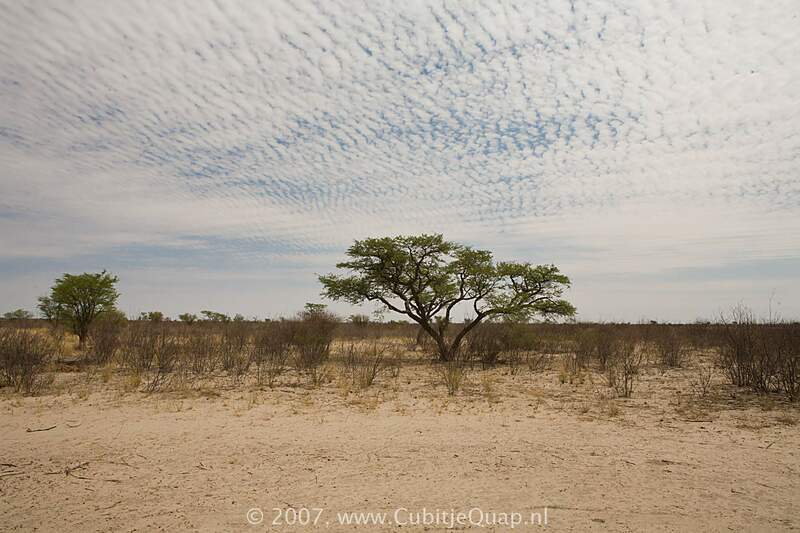 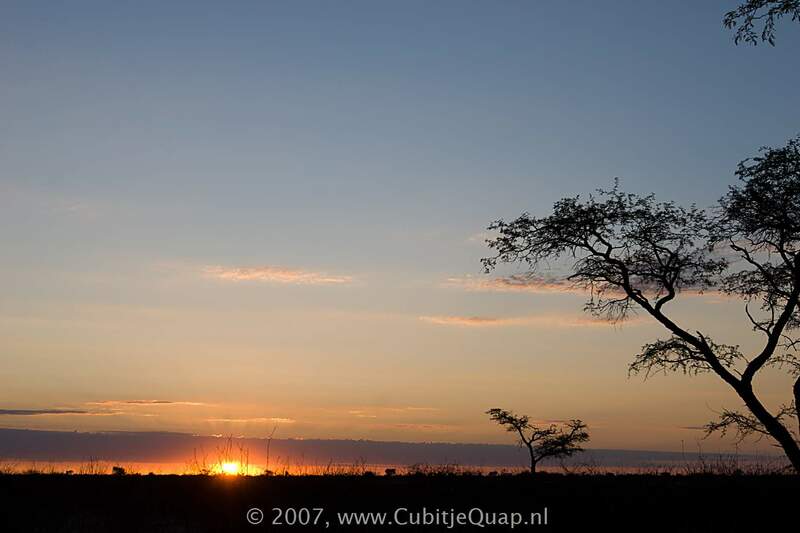 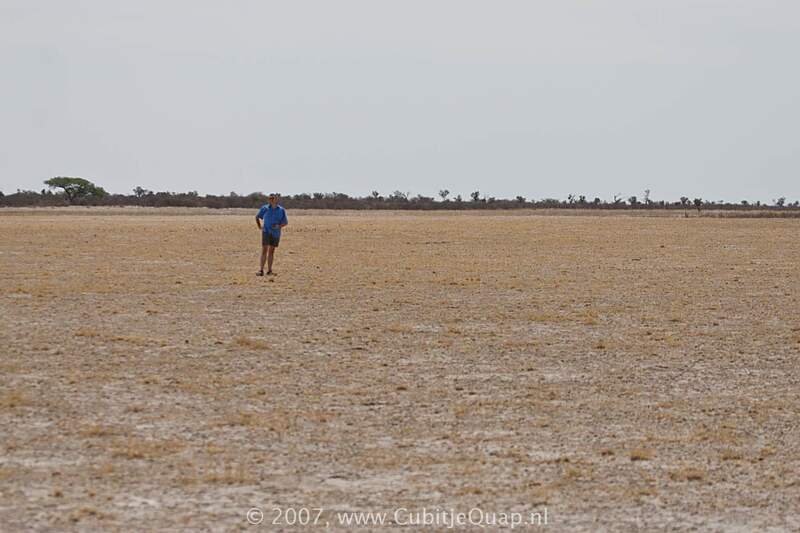 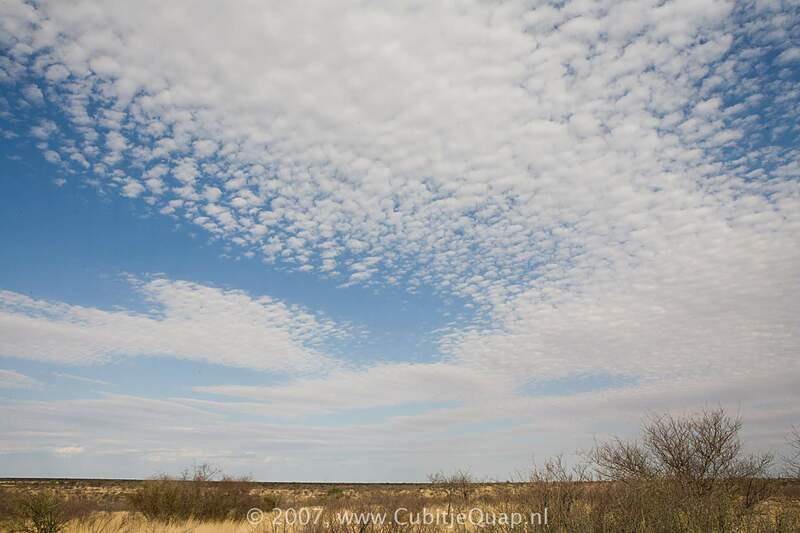 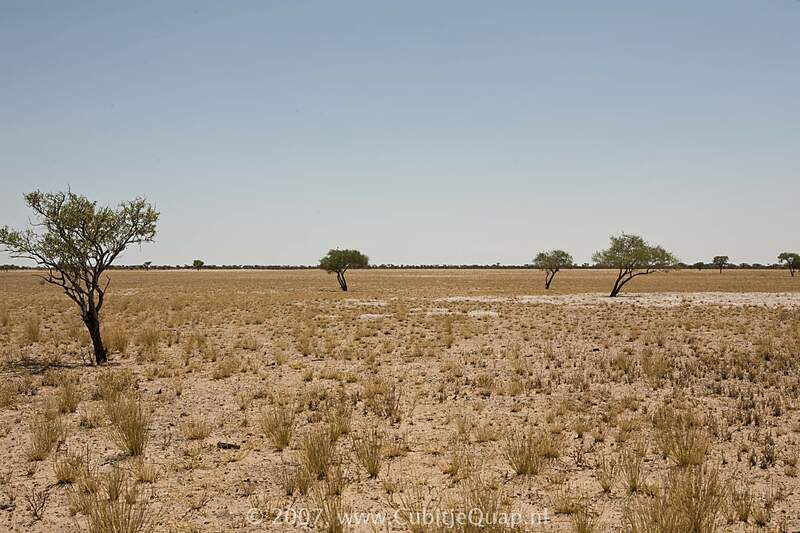 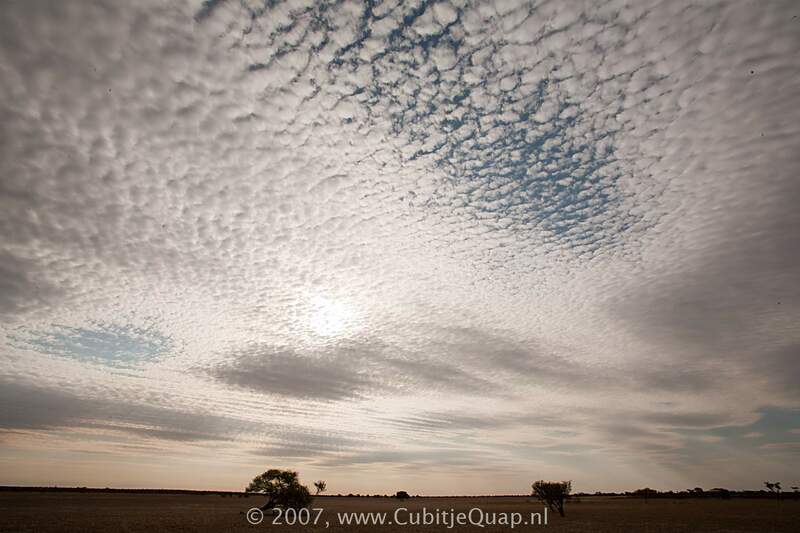 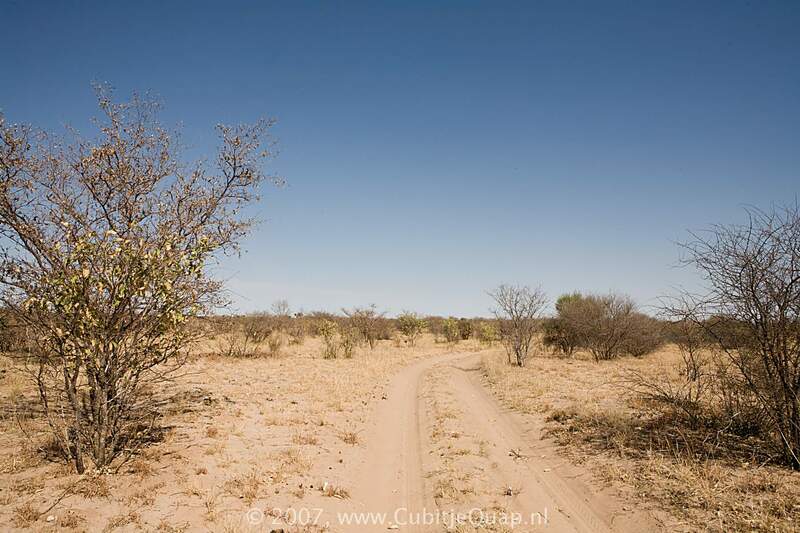 It has a common border with the Central Kalahari Game Reserve (CKGR), which lies to the north of it. 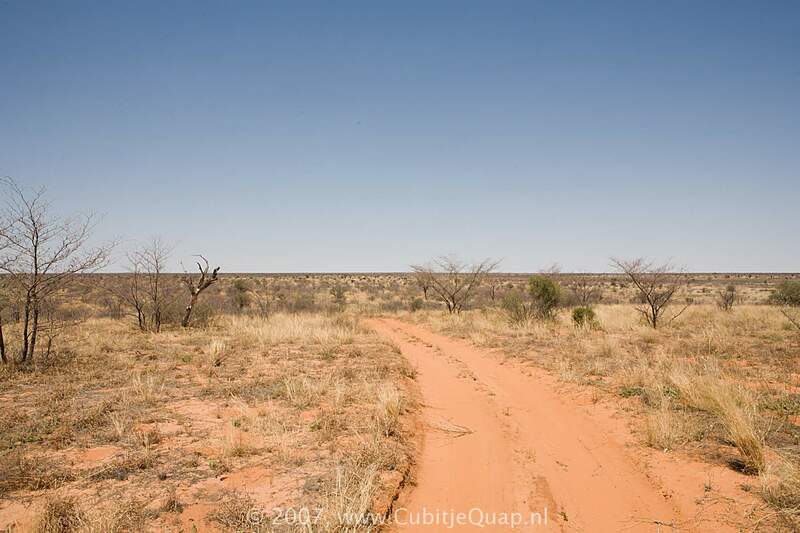 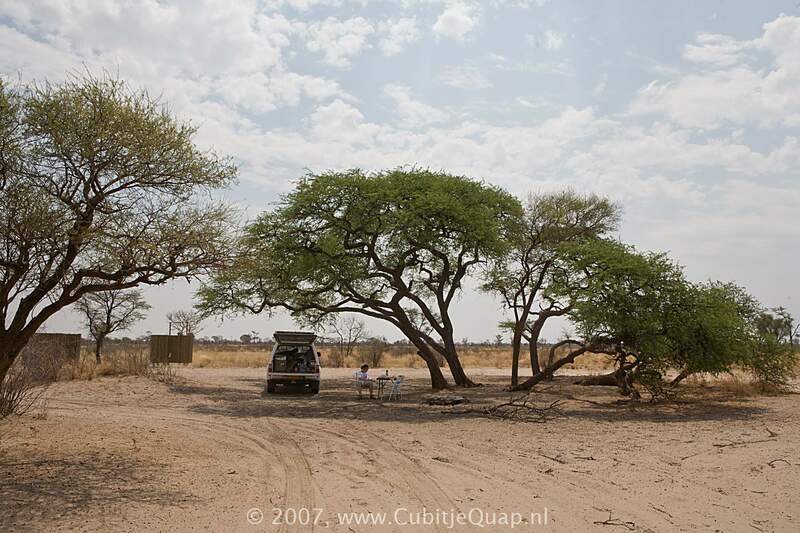 Khutse's road network, in fact, extends into CKGR and the campsites at Khanke Pan are actually situated inside Central Kalahari Game Reserve. 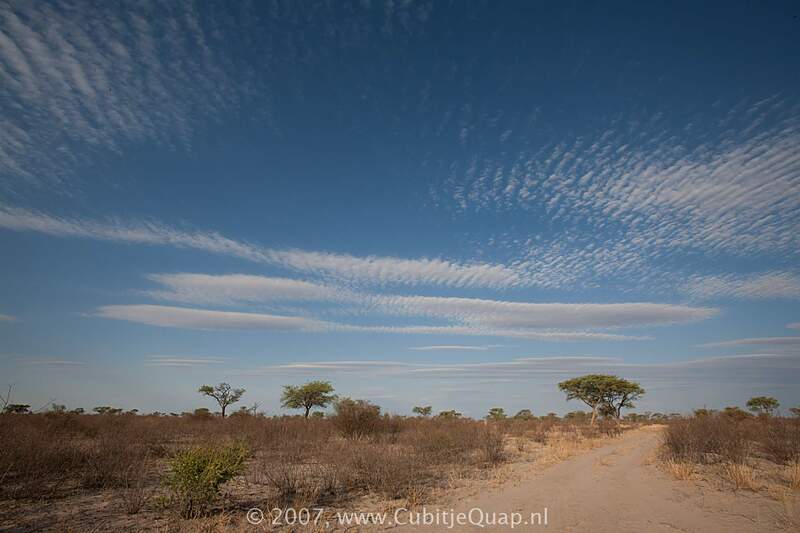 Khutse is situated in a unique part of the Kalahari. 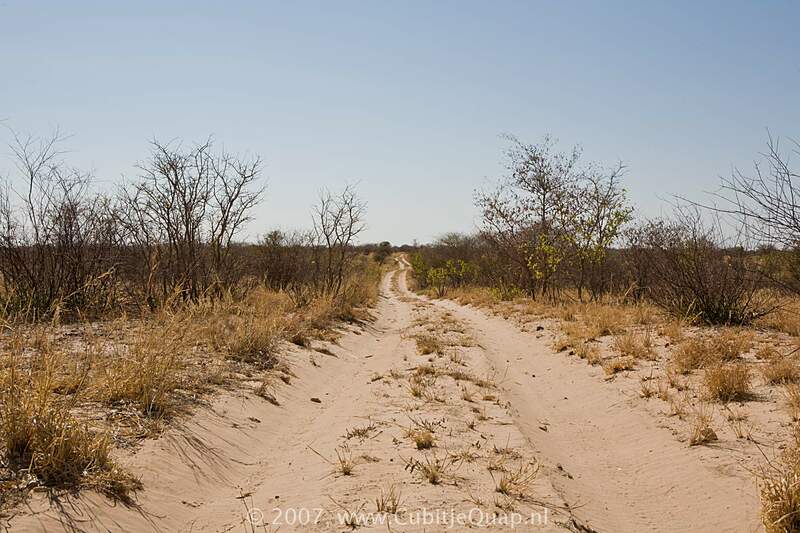 It is part of an ancient river system that once flowed north-eastwards to fill Lake Makgadigadi. 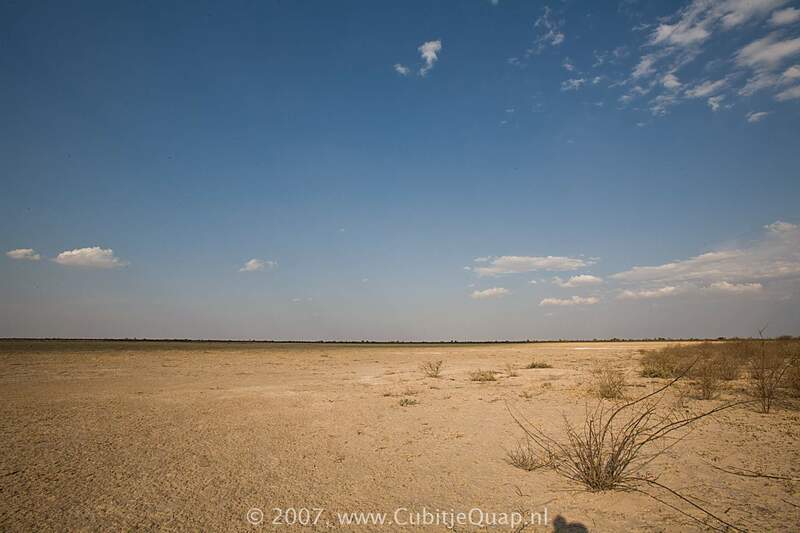 The only relics of this river system are the dry river valleys and a series of pans. 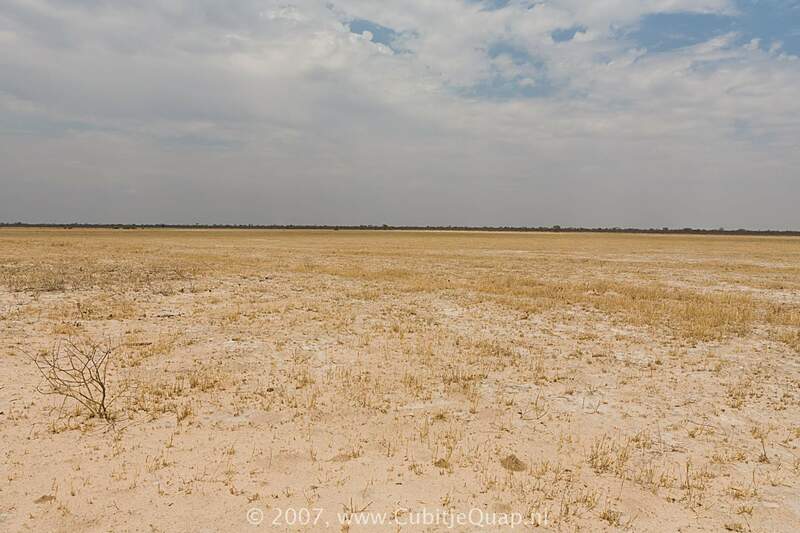 Today, the game viewing area is centered around these pans. 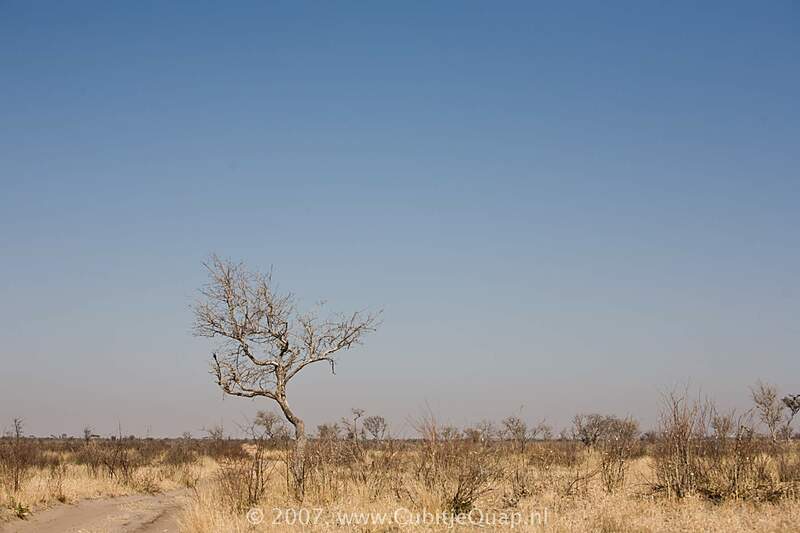 The name 'Khutse' means 'place where you can kneel down to drink', showing that the surface water in this area has supported man and beast in days gone by. 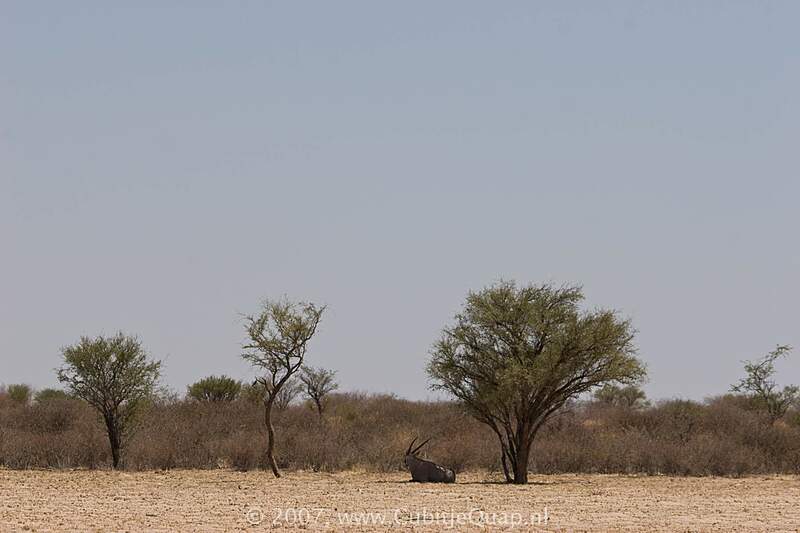 The rains sometimes form a shallow sheet of water on the pans and there are two artificial water points at Molose and Moreswe Pans which attract game throughout the year. 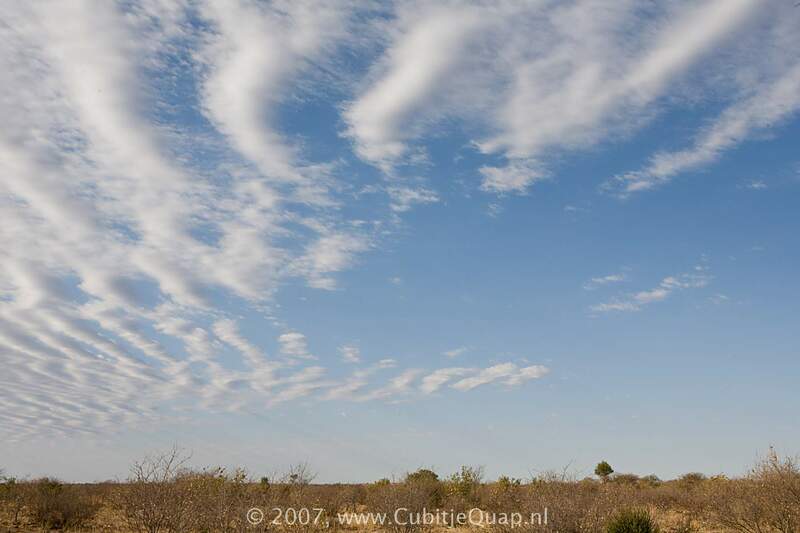 This game reserve was established in 1971 mainly to protect the pans, the fossil river valley system and the wildlife. 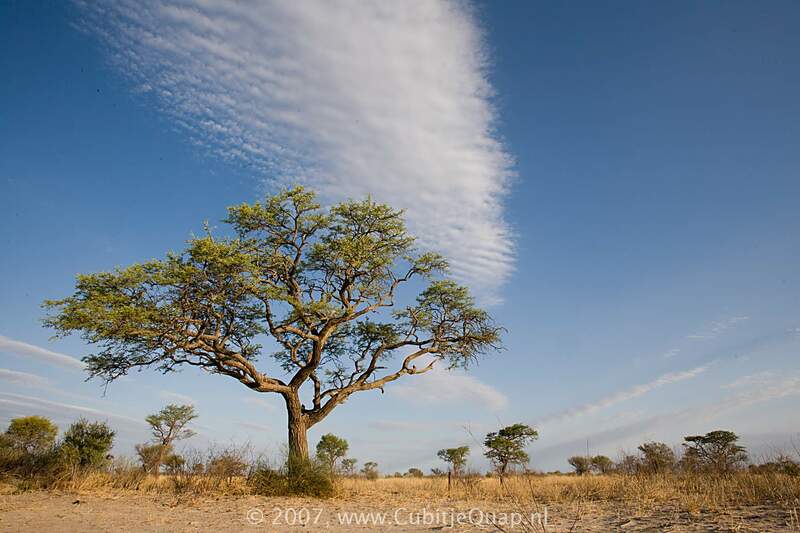 It is the second game reserve in Botswana to be established on tribal land, Moremi being the first. 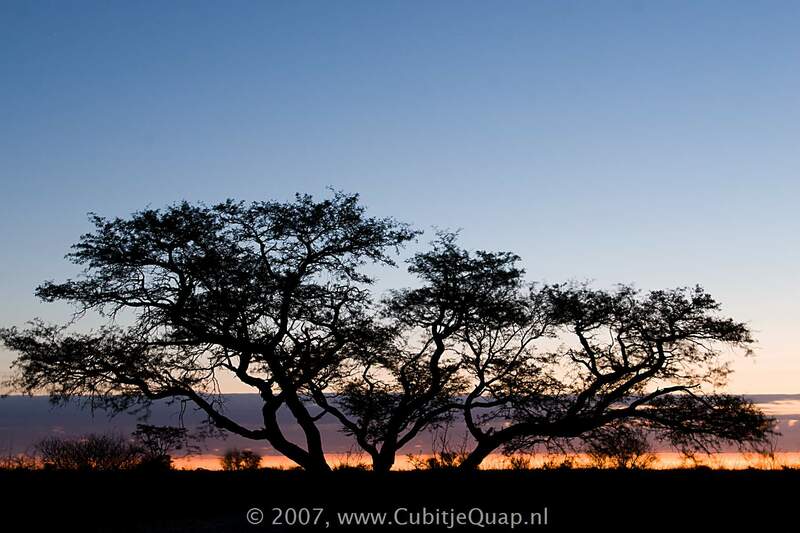 Before the establishment of the reserve, the Kgalagadi (people of the Kalahari) and the San roamed the area. 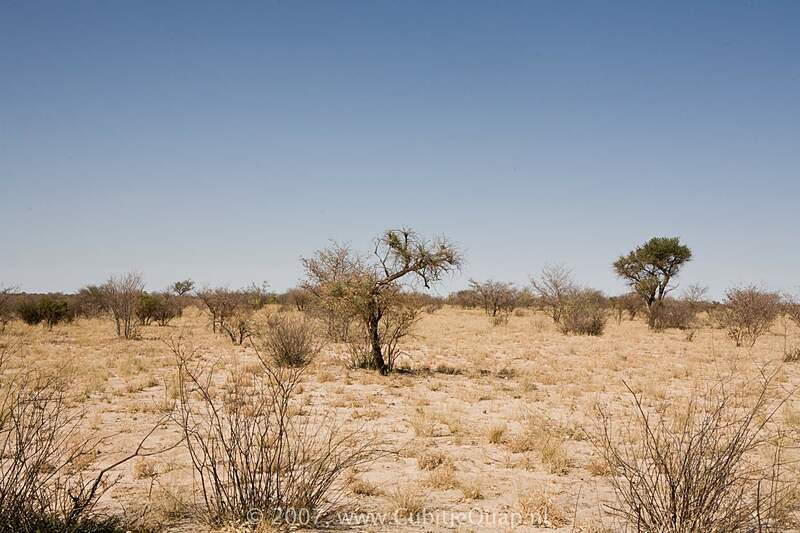 Today there are still a large number of villages situated on the periphery of the reserve.